It's celebration time for Universal Pictures and Blumhouse's Happy Death Day as the new suspense-thriller opened at No.1 in North America this weekend October 6-8, with $26.5 million from 3,149 locations. 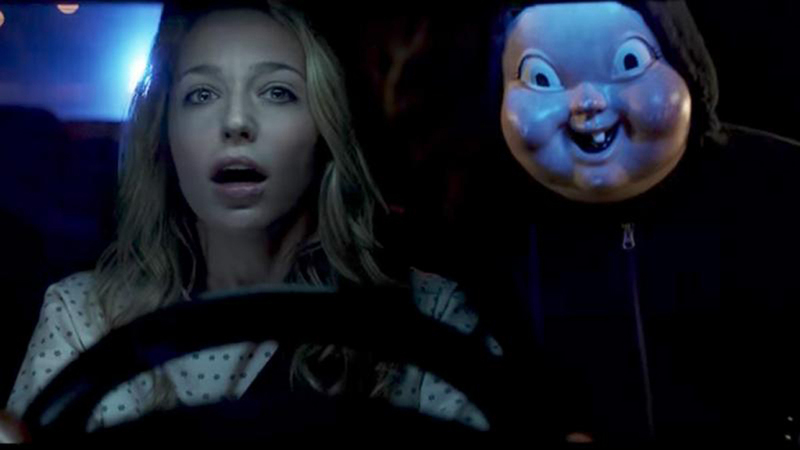 A horror spin on Groundhog Day, Happy Death Day centers on Tree Gelbman (Jessica Rothe) as a woman who wakes up to the same day — her birthday — every day, and is murdered every time. Christopher B. Landon directed the film based on a script by Scott Lobdell. The film, which earned a B CinemaScore, particularly appealed to female and younger moviegoers — the audience was split 54% female, as opposed to 46% male, and 63% was under age 25. The release date was pegged to Friday the 13th and the weeks leading up to Halloween. Earlier this year in January, Blumhouse’s Split opened to a monster $40 million in January, and went on to earn $278.3 million worldwide. Then, the next month, Get Out was a smash hit as well with a $33.4 million opening and $253.1 million in global grosses by the end of its run. The production house is also responsible for the hugely profitable Purge and Paranormal Activity franchises.